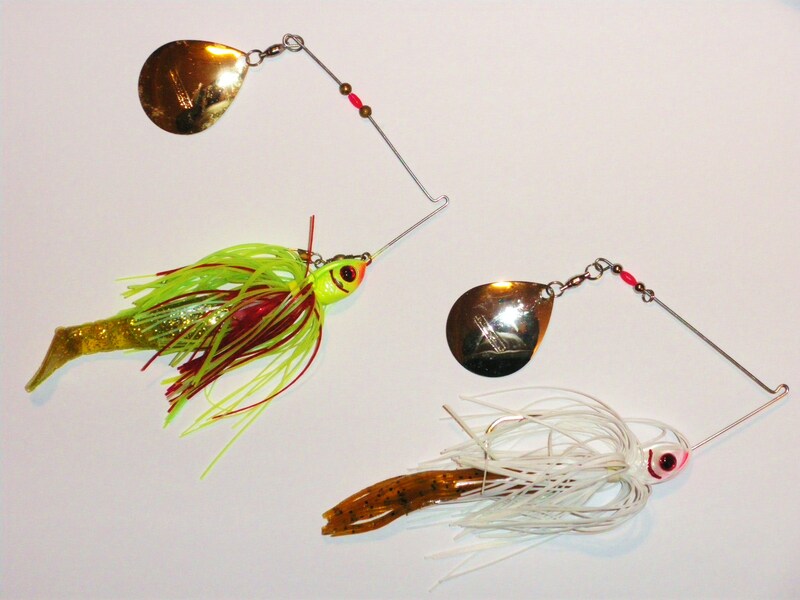 A few years ago I went to the Outdoorsman Show in Toronto and came across a new product called Live Target Lures. Right away I saw that these lures stood out with their realistic paint schemes and the attention to detail. Believe it, big baits really do catch big fish. A versatile bait for the more advanced angler. Perfect for weed patches and catching some nice largemouth bass. The must have and the most versatile bait in every angler’s tackle box.